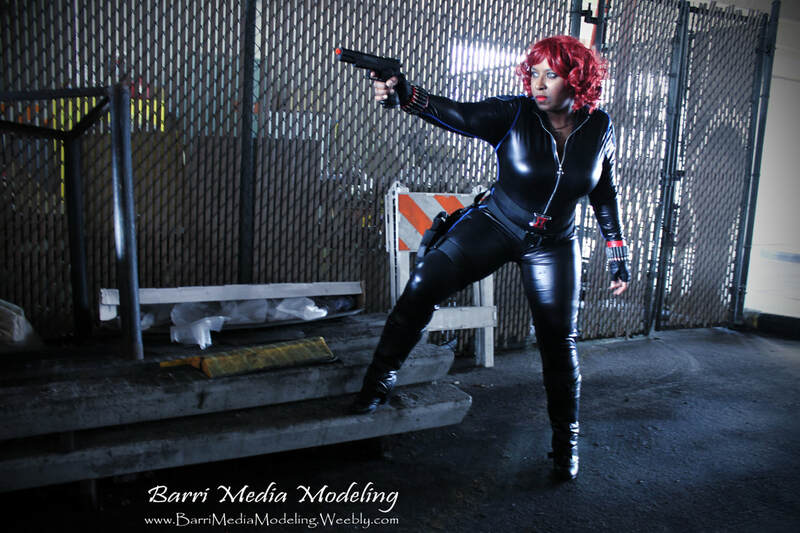 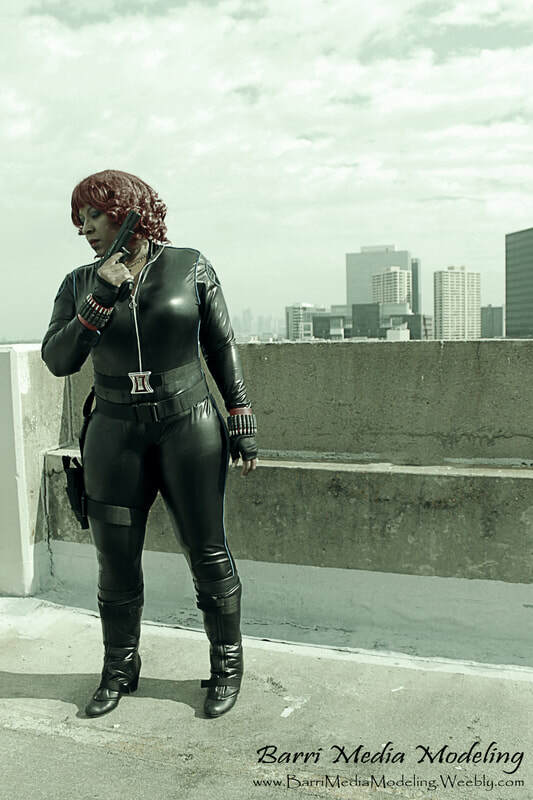 Magical Me Cosplay as Black Widow from Marvel Comics. 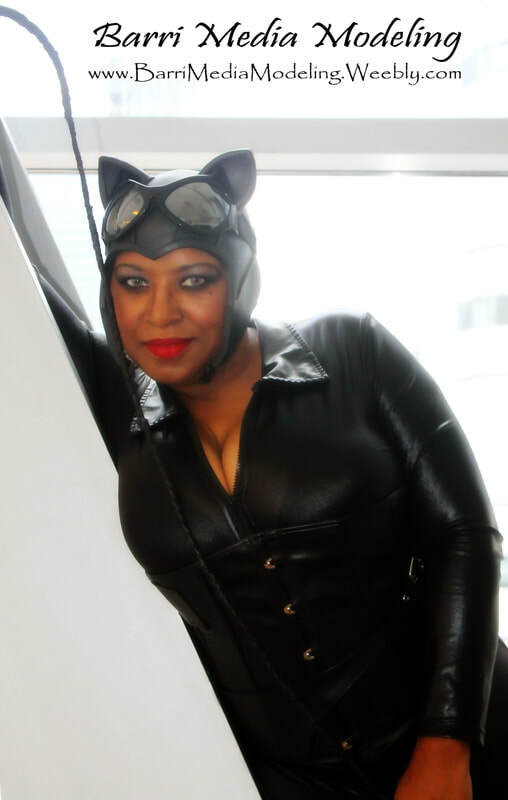 Magical Me Cosplay as Catwoman from DC Comics. 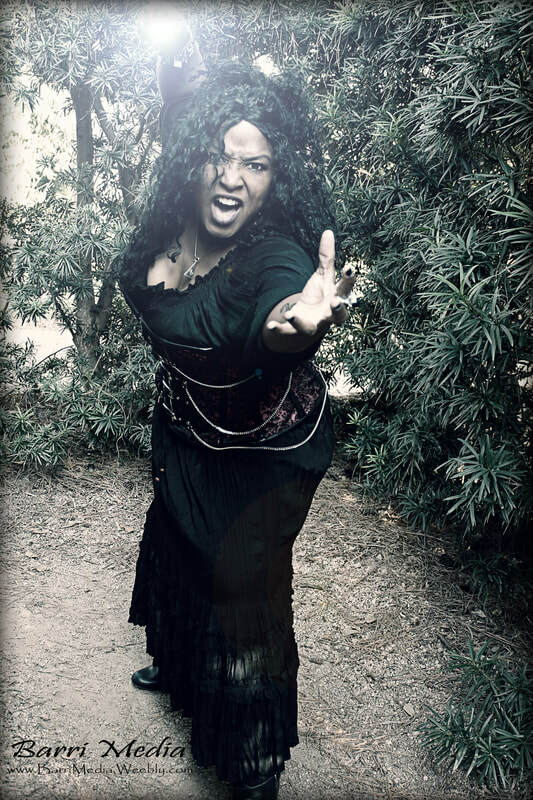 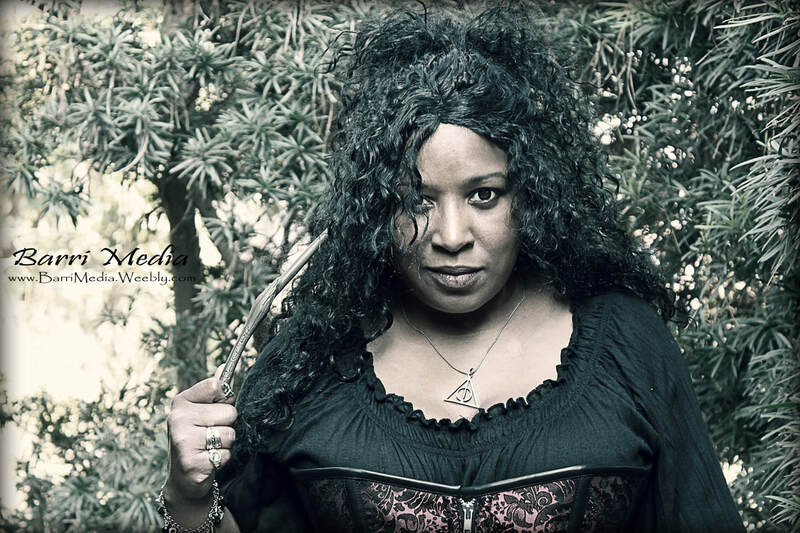 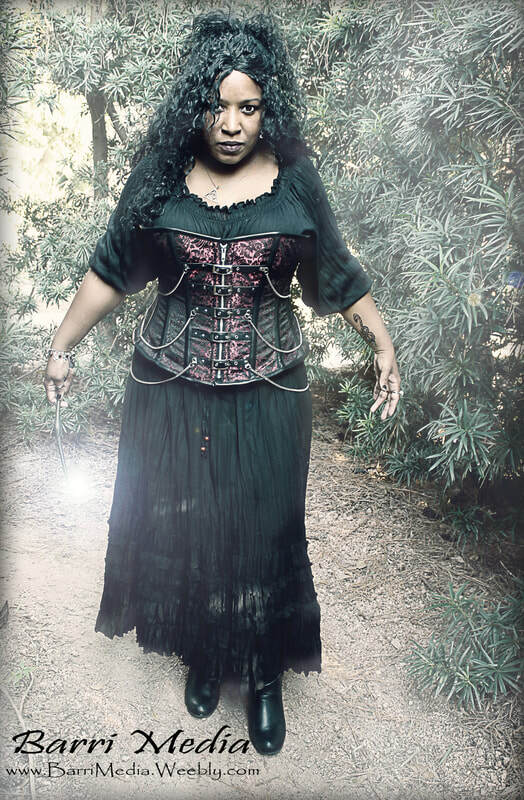 Magical Me Cosplay as Bellatrix Lestrange from Harry Potter.